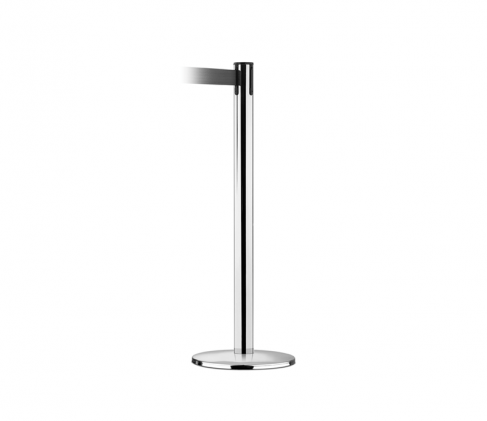 Our range of crowd control bollards and queue control stands provide flexibility in queue lengths and configurations. The post and rope style bollards offer the classic look with a stylish high quality Australian made chrome posts and braided ropes. The weighted posts are available in multiple styles and can be used indoor our outdoor. 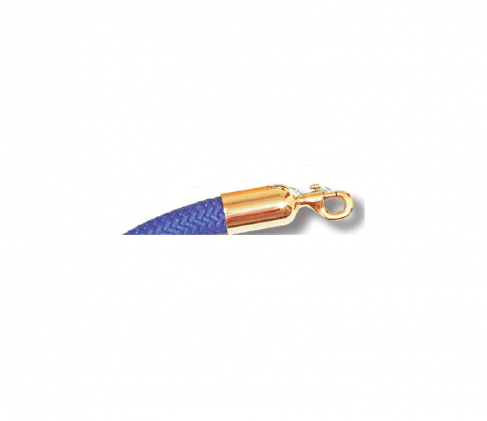 The braided ropes are formed to a commercial standard, perfect for high traffic areas, offering superior durability to every day wear and tear. 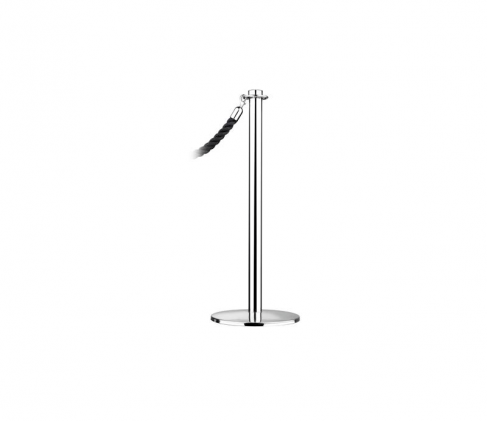 The queuing stand can also be adapted with a sign holder, for advertising and directional signage posters. A weighted base ensures safety and stability for public areas. 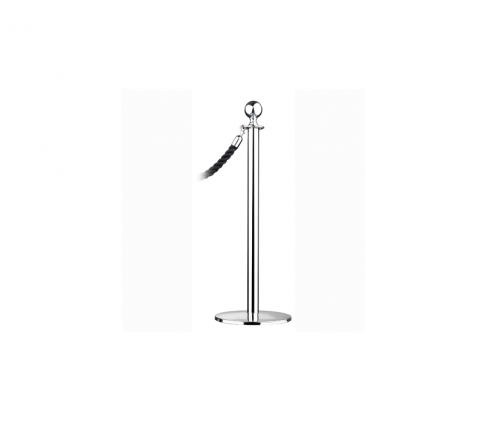 The traditional crowd management system of bollard stands and ropes still remains a popular, contemporary look for many venues and locations. Advanced Display Systems offers only the highest in quality of chrome bollards and stanchions which are weighted for stability, making them perfect for public areas. The commercial grade braided ropes are perfect for high traffic areas, providing durability and versatility with he range of sizes available. 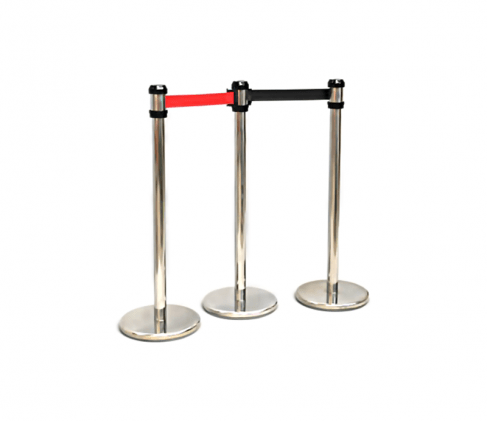 Implement a infinite queuing system which will keep your queues controlled and your events in order, with the bollard and rope system today.